Living in Huntington Beach California can have its perks, we have great weather and as a culture most of us strive for a healthy lifestyle. That being said companies have spent millions of preelection dollars to hide lie and cheat their way into convincing the public that their food is up to par. Labels play mind tricks with what they put on the front of their packaging. Bodies Performance wants you to consider which is better organic or all natural or how about cage free pastured or vegetarian fed chickens? If you consider the word natural helped sell over 40 billion a year in food products, and over 50% of people look for this word when shopping and most believe that it means it has no artificial ingredients or GMO’s. In fact this word along with its counter part all -natural is meaningless when it comes to FDA regulations. 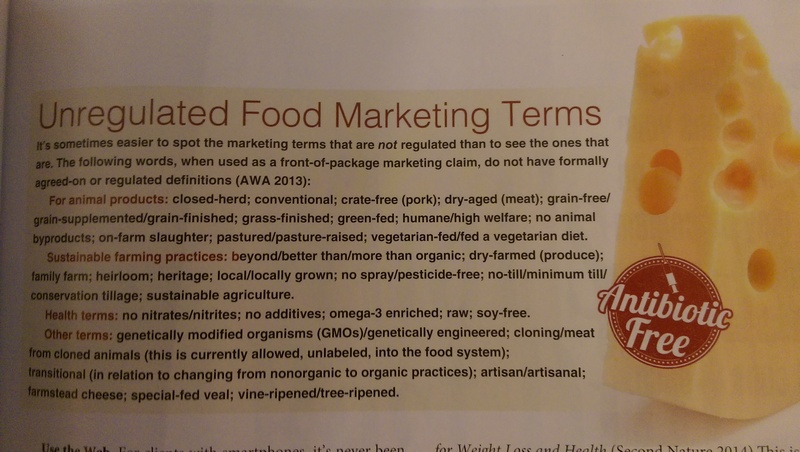 Now when using the word with USDA jurisdiction (animal products) natural has some meaning. For these products must be minimally processed and contain no artificial ingredients but doesn’t regulate the use of antibiotics or growth hormones. Then if you take into account the laws or lack of laws on GMO (genetically modified organism) in Huntington Beach and the rest of the country you might start to understand why food labeling is so confusing and how manufacturers love this grey area of details where they paint an untrue picture of healthy, fit, and genuine goodness for the consumer to gobble up Bodies Performance will tackle more on GMO next time but finally the term naturally raised does have importance. This term solidifies that the livestock has been raised without growth promotants and antibiotics and not fed animal byproducts. So while big business is constantly trying to mislead and use their money to lie on the front of their merchandise and trick us with their verbiage these are a few things you can look for and understand next time your shopping for natural products.